It will be up to colleagues and supervisors to speak up if they suspect a Montreal police officer is not fit for duty. The officer will then be evaluated to see if they are, in fact, impaired. 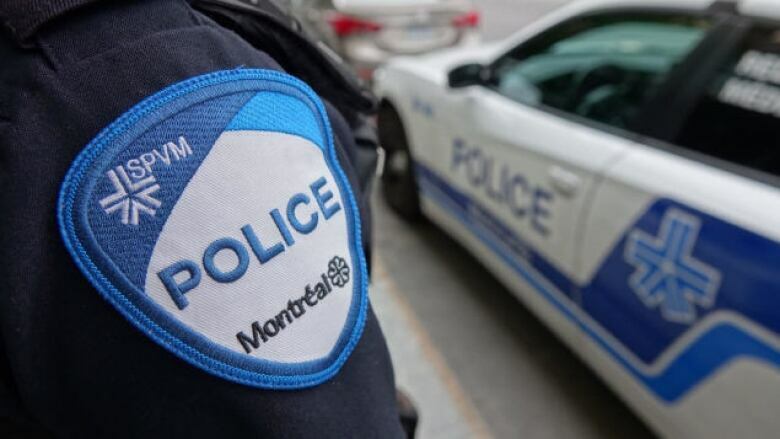 Montreal police won't be subject to the same strict rules as other police services in the country when it comes to cannabis use. Insp. 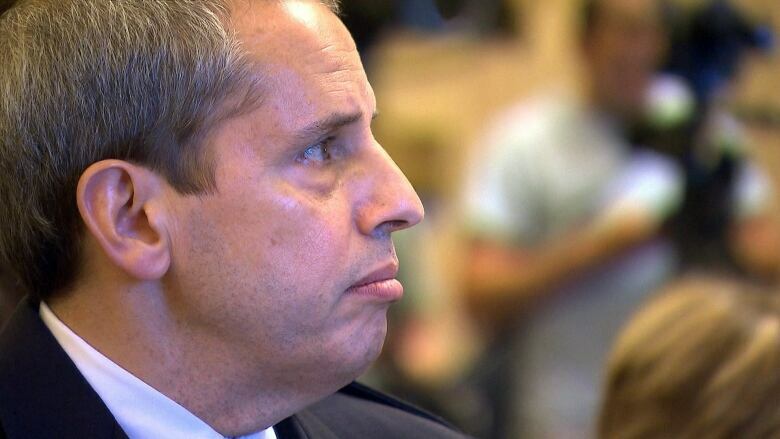 André Durocher said the force will rely on a "fit for duty" policy instead. That means officers cannot come to work impaired by any substance, which includes cannabis, alcohol and medications. It will be up to colleagues and supervisors to speak out if they suspect someone is not fit for duty, Durocher explained. The officer will then be evaluated to see if they are, in fact, impaired. He said it is second nature for police officers to check in on each other. Since they work so closely together, officers often know when something is off with their colleagues. "We like this approach because we find it's very hands-on ... there's no legal [framework]," Durocher said. "Given the fact we have to ensure public safety, and also the safety of other officers, we find it's a very practical approach for Montreal." He said that while there are some units where random drug testing is in effect, it's not an across-the-board policy and won't become one. In Toronto, police officers cannot use recreational marijuana within 28 days of reporting for duty. Officers in the Calgary Police Service will be banned from consuming marijuana even on their days off or vacations. But the police services in both Vancouver and Ottawa are also employing the fit-for-duty policy. Recreational cannabis becomes legal across the country on Oct. 17. How are you going to apply all the different rules? First, some background. Montreal announced Wednesday it will not be creating its own bylaw on cannabis, it will instead simply enforce the provincial law. But other boroughs and demerged cities have decided to create and pass their own bylaws, which are more restrictive than the provincial law. Police stationed in boroughs that have passed bylaws will have to apply those bylaws, Durocher said. How will police be able to tell? Almost 2,000 officers are trained on roadside detection tests. There are between 500 to 600 left to train. There are 10 of them right now, two per shift. They are available 24/7. The SPVM believes enough officers have been trained for now, he said. The force will adjust as needed. Will there be more officers on the ground and on the roads come next Wednesday? The majority of the road officers are already trained so the SPVM hasn't had to up-staff, but they will be monitoring the situation to see if changes need to be made, he said.